Intergraph Smart® Laser Data Engineer provides state-of-the-art point cloud rendering performance in CloudWorx for Intergraph Smart 3D users via the JetStream point cloud engine. With its instant loading and persistent full rendering of the point cloud during user actions – regardless of the size of the dataset – Smart Laser Data Engineer delivers ultimate fidelity to the user. 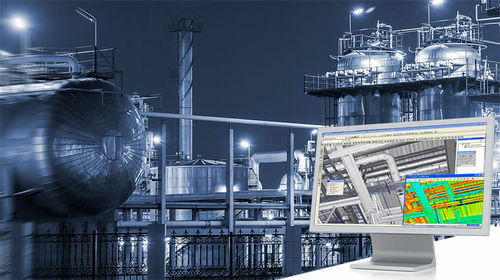 JetStream’s centralized data storage and administrative architecture – while serving the high-performance point cloud to users – also provides an easy-to-use project environment, making data distribution, user access control, backups, and other IT functions easy and effective, saving time and money.